Instagram, that must-have photo-sharing app for creatives and foodies everywhere, has continued to grow at an impressive rate in recent months. 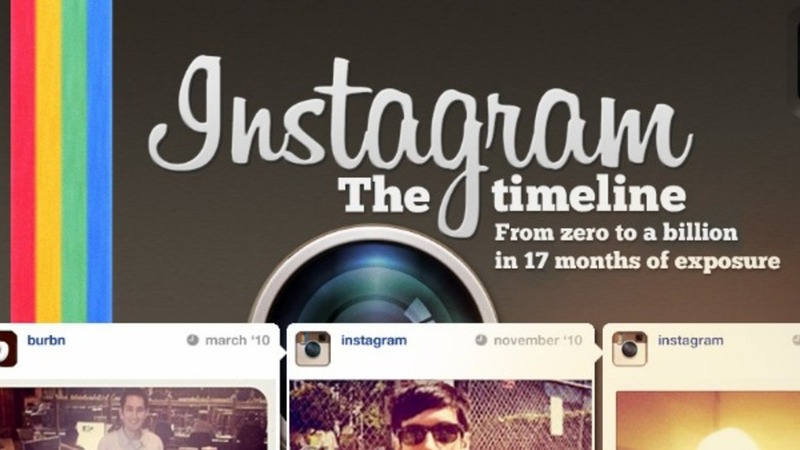 It’s now a year since Facebook announced their plans to purchase Instagram for an estimated $1billion . This was a remarkable figure for a relatively low-key startup with 8 members of staff and no discernable means of creating a revenue source of its own, but today with over 100 million monthly users it’s clearly become a valuable asset for Facebook. To an undiscerning eye the brand appears relatively unchanged from its early incarnation. The ubiquitous traditional filters continue to delight users, although the jokes about Instagram users being unable to drink a latte or eat a meal without “Instagramming” it are not entirely unfounded. That said, there have been some impressive recent additions to the Instagram package, above and beyond the unsurprising introduction of some new filters. All-new web profiles and a Facebook/Twitter inspired ‘feed’ have helped to improve user experience, and the addition of Android capability has widened Instagram’s audience. That the expansion to this key platform was announced at around the same time as Facebook’s takeover bid is certainly no coincidence. The Instagram story is certainly an inspiring one. It demonstrates yet again the power of social media and the price that companies are willing to pay to achieve that kind of influence. If you can gather a crowd and create an online community then it’s becoming increasingly clear that the financial rewards will follow. We’re a London web design agency specialising in designing and developing websites for businesses. You can follow us on Twitter or ‘like’ us on Facebook to keep up to date with our latest news, projects and inspiring things from across the web.